Commit to keeping up with the financial news that could affect your future. 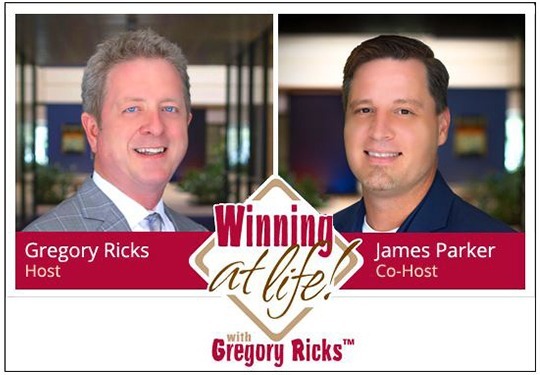 “Winning at Life with Gregory Ricks” is a financial talk show broadcasting LIVE from 7-8 p.m. every weeknight and 10 a.m.-1 p.m. Saturday. 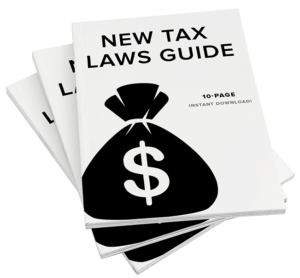 “Winning at Life” is based out of News Talk 99.5 WRNO in New Orleans, and can also be heard on News Talk 104.9 WBUV, 1160AM KBDT in Dallas, and 12 stations across the Supertalk Mississippi network. We livestream during the show on the Winning at Life app, Facebook Live, iHeartRadio and Periscope. Click the links to watch and listen! If you have a financial situation, and you’re not quite sure what to do: You better call Gregory! As a seasoned financial advisor, Gregory brings experience, education and guidance on financial issues to the show, which covers the news that affects your money and takes calls from listeners needing some guidance. Partners from the wealth management team – The Total Wealth Authority – are in studio at monthly regularly scheduled times to share their expertise in their respective areas. Tune in and expect to be entertained and educated. Gregory Ricks and his team can help you toward achieving your financial goals. To learn more about our personalized custom services, schedule a meeting today or register for our next speaking event!